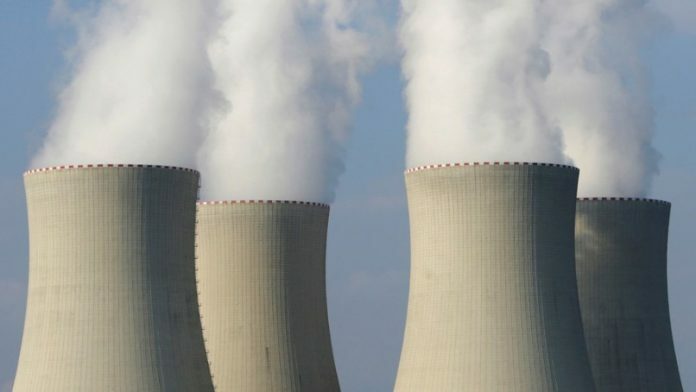 Nuclear power production will grow by about 46 percent by 2040, according to the International Energy Agency (IEA) which highlighted that more than 90 percent of the net increase will come from China and India. The two developing nations are now among the top consumers of energy in the world, as they pursue their national nuclear energy programs. The World Nuclear Industry Status Report 2018 showed that global nuclear electricity output grew one percent last year, as the world’s nuclear fleet generated 2,503 terawatt-hours (TWh) of electricity. Asia saw 8 to 9 percent growth in nuclear capacity last year, according to Agneta Rising, the director general of the World Nuclear Association. She told CNBC: “The largest growth in nuclear energy is in the Asia region, especially in China and India.” Nuclear power is “absolutely compatible” and “necessary” for a low carbon future, Rising added. The nuclear industry’s research found that China added three new reactors to its fleet in 2017, bringing its total number of operating reactors to 41 — behind only the United States and France. The country has also reached its highest nuclear production, with the total output up by a whopping 18 percent, or 35 TWh. Beijing aims to increase nuclear capacities to a total of 58 gigawatts (GW) by 2020 compared with its current nuclear capacity of 34.5 GW. Another top energy consumer, India, has the seventh-largest nuclear production fleet in the world, comprising of 22 nuclear reactors. India’s total net electrical capacity of 6,255 MW lags behind China’s 42,800 MW, but that could change soon as its largely indigenous nuclear program starts to open up. A joint project with French electricity company Electricite de France (EDF) to build six European Pressurized Reactors is expected to result in the “largest nuclear plant in the world.” The plant will have a total capacity of 9.6 GW, according to Marianne Laigneau, group senior executive vice president at EDF. Globally, nuclear energy capacity is forecast to increase as many countries continue to ramp up efforts to decarbonize. “We see a large growth in nuclear energy around the world. In 2018, 2019 we will have more reactors coming online than there has been in the last 30 years,” said Rising.